Ninety percent of British people said Brexit negotiations and how the government is handling them have been a “national humiliation” in a poll Wednesday. 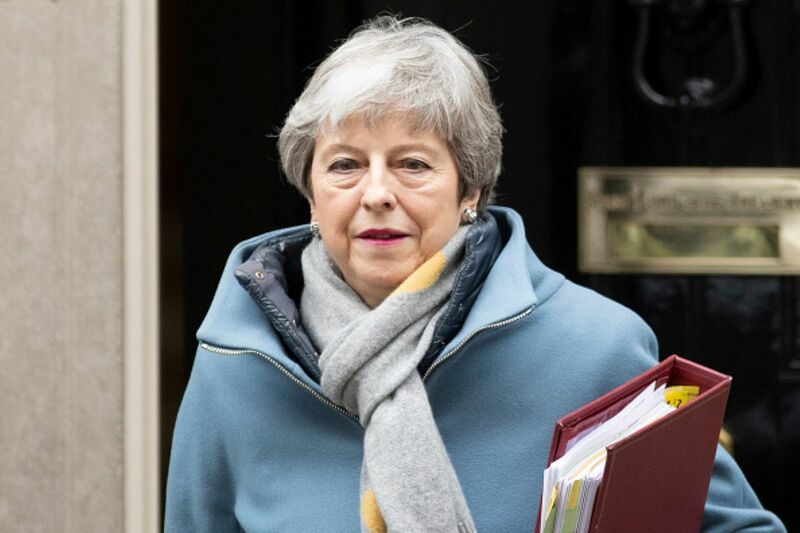 The Sky Data poll’s results come in the wake of news that Prime Minister Theresa May is considering forestalling a Brexit deal until June 30 to avoid the potential automatic withdrawal that was to occur March 29 after nearly three years of negotiations. A longer delay is also possible. Of the polled participants, one-third (34 percent) blamed the U.K. government, one-quarter (26 percent) blamed British members of Parliament, and 7 percent blamed the EU. Some 24 percent of respondents said all parties deserve equal blame. By postponing the breakup another three months, it raises doubts about the legality of a proposed extension because a new European Parliament is being sworn in over the summer to replace former U.K. seats. Since the EP does not officially convene until July, Britain believes another three-month window would be permissible. May’s plan has already twice been rejected by large majorities of the British Parliament. EU Council President Donald Tusk said Wednesday that there was potential for an extension, according to BBC. Conservative lawmaker Peter Bone said delaying Brexit would be “betraying the British people,” according to the New York Post. Angela Eagle, a member of the opposition Labour Party, expressed similar frustration. “If Theresa May buckles and delays Brexit, I will do my best to tear her party limb from limb,” former U.K. Independence Party leader Nigel Farage wrote in an op-ed for The Telegraph. The poll interviewed a representative sample of 1,189 people Wednesday.